1,280 sq. 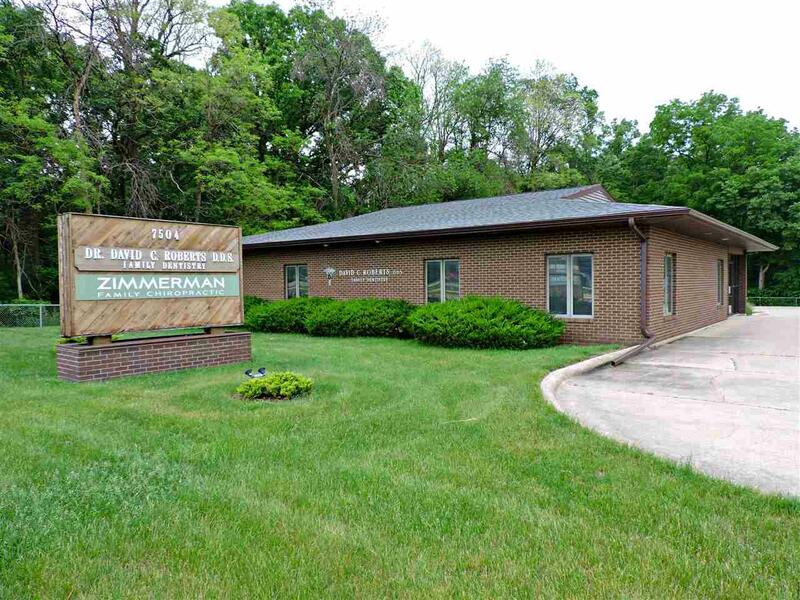 ft. office space available for lease on the high traffic University Avenue. 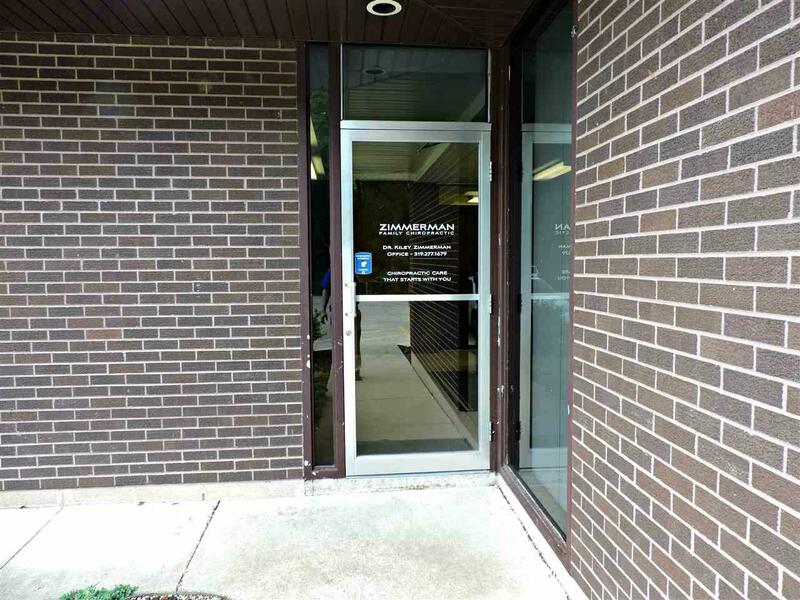 This location offers great signage opportunities and high visibility. 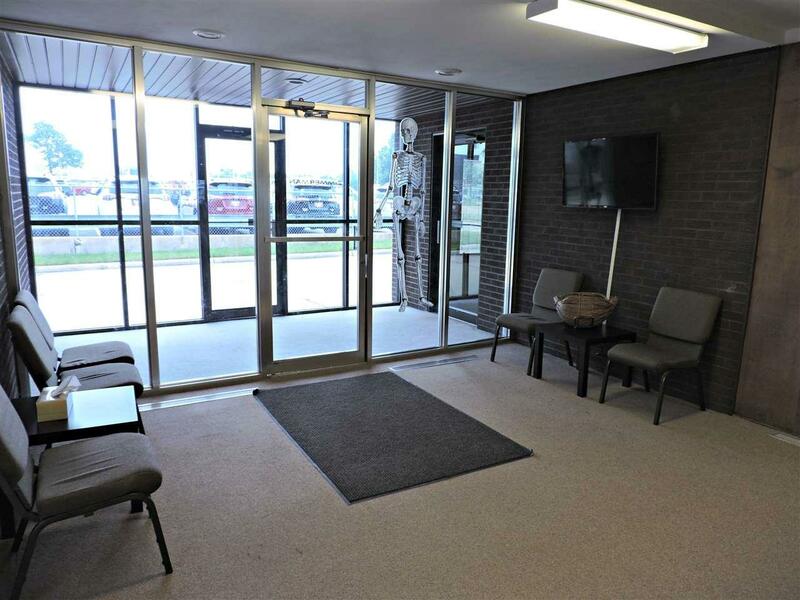 Currently used a a chiropractic office, this space includes waiting area, reception desk, and individual offices. The large parking lot offers plenty of space for staff and client parking. 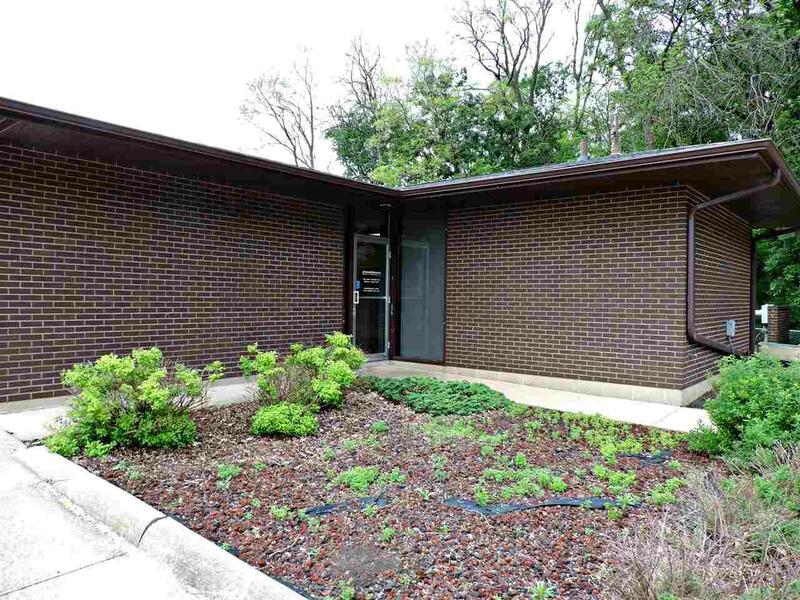 Building is situated on a generous lot with impressive landscaping that backs up to the UNI Prairie Trail offering mature trees as a backdrop to this notable building. Space is currently occupied but is coming available.